Before beginning, I have to thank a series of individuals for their help in devising this article. The good folks at DavidGentle.com and Ironhistory.com helped point me in the right direction for the earlier history of the shaker. 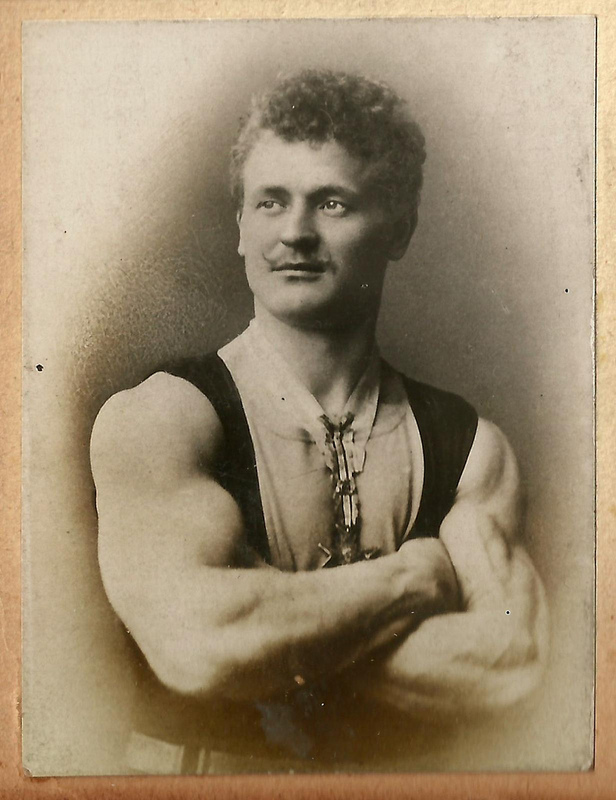 Likewise Ron Campbell’s Bodybuilding Books and Magazines group on Facebook which provided several leads which helped sharpen out the later history of today’s post. Finally Dr. Ben Pollack and Paul Becker from the Rheo H. Blair website were incredibly giving in their time and knowledge. With that in mind, I’m now going to undoubtedly bastardise and misinterpret all the information garnered from the above individuals but hey, such is life! Today’s post is possibly the most innocuous but to my mind fascinating one yet. It is the history of the protein shaker, that plastic bottle currently fermenting your last whey protein shake in the bottom of your gym bag. Now the reasons for this are simple. 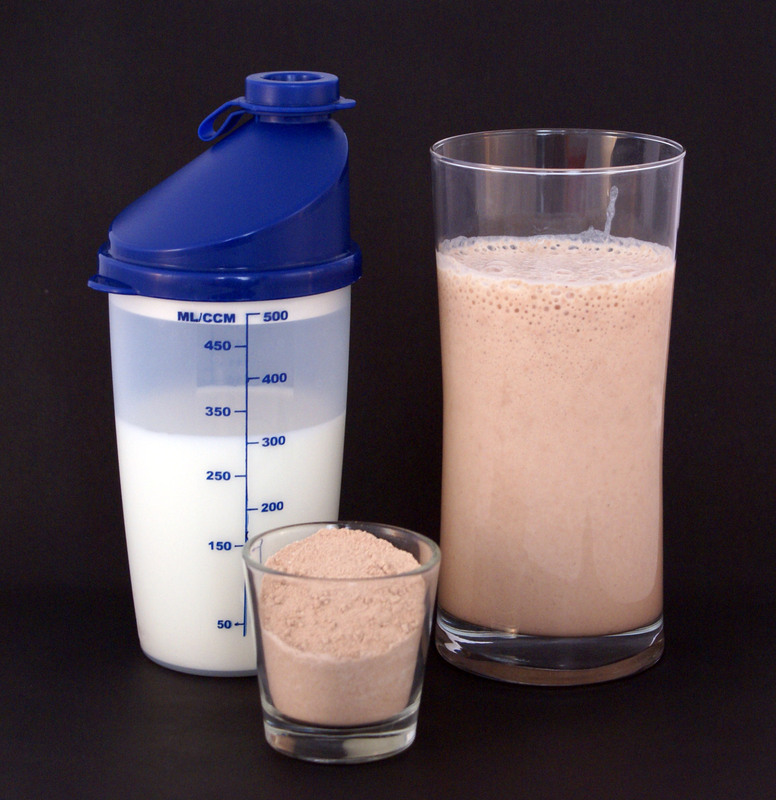 Protein shakers have become increasingly popular over the last decade in particular. When I began working out drinking from a protein shaker was a universal announcement that you were a dumb meathead. Nowadays on my morning commute I see office workers, mothers, children and everyone else in between sipping water and a cacophony of drinks from their shakers. So shakers have become cool, and as is our nature on the site, we want to know more about the pre-history. So with that in mind we’re going to trace the history of the protein shaker, from the early iterations to the modern day bottle. In doing so, it’ll become clear that the shaker is a fascinating symbol of the fitness industry’s acceptance within mainstream culture over the past several decades. It is the Trojan Horse for meatheads seeking acceptability. Don’t Buy Supplements Without Reading This First! In recent years, the amount of people taking supplements for fitness purposes has risen tenfold. They can increase strength, energy and focus during your workouts. Some can even support muscle growth, enhance the immune system and improve joints. So it’s not hard to see why they have become so popular. But when all supplements claim to help us reach our fitness goals, how do we know we are buying the best? Like most things, some supplements work more effectively than others. So the more knowledge you have before you buy, the more informed your decision will be. If you’re interested in buying a supplement to aid your workouts, here are some things you need to do first. Continue reading Don’t Buy Supplements Without Reading This First! First off, what exactly is a ‘protein’? 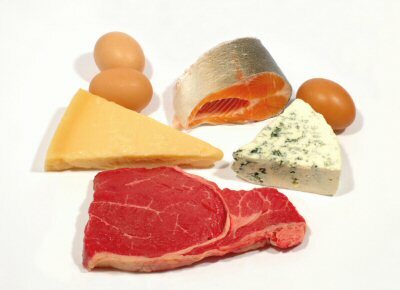 Continue reading Everything you Wanted to Know About Protein and More!